Nearly one full season complete, and it appears the Ontario Hockey League’s sanctions on fighting have put a serious dent in the amount of fisticuffs you’re seeing during league action. 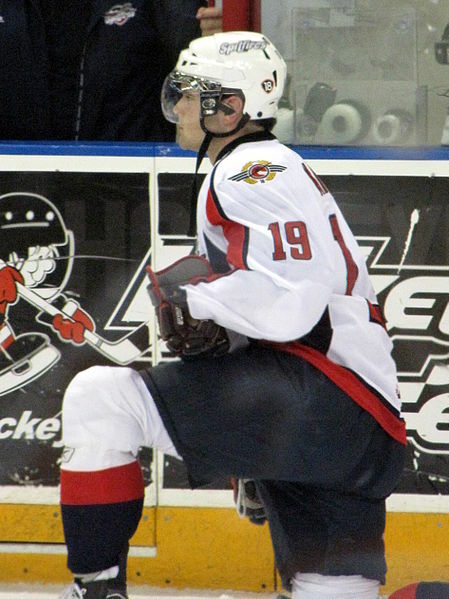 Before the puck had dropped to ring in the 2012-13 OHL season, the league made several rule changes. The one receiving the most attention — and rightfully so after what feels like years of debate surrounding player safety, concussions, and fighting — was the OHL’s decision to put limits on player fights. If a player is assessed a fighting major for the 11th – 15th time during the regular season, such player is assessed an automatic two (2) game suspension for each additional fighting major in addition to any other penalties assessed. If a player is assessed a fighting major for the 16th time or more during the regular season, such player is assessed an automatic two (2) game suspension and the hockey club is fined $1,000.00 for each additional fighting major in addition to any other penalties assessed. If a player is deemed to be the instigator in any of the fights above the ten (10) game threshold, such player would be assessed an automatic four (4) game suspension in addition to any other penalties assessed. Though the change to the rulebook was met with mixed reaction, the rule changes allowed for the league to protect its players and take a step towards what will likely become a league sans fighting. It’s for this reason that fight-fans were outspoken on what the implications could be for the future of hockey — one they wish to have fighting be a part of.